Andrea Warnick is an educator, grief counsellor, nurse, and thanatologist. 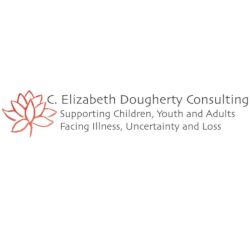 She specializes in ensuring that adults, children and youth have access to caring and informed support when experiencing the serious illness, dying, or death of someone close to them. She has learned through her 20 years of experience that such support goes a long way towards helping individuals of all ages integrate their grief in a way that allows them to thrive in life. 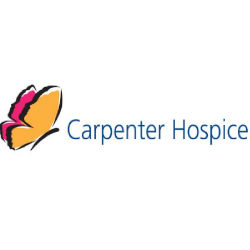 Bethell Hospice is a non-profit organization that provides exceptional and accessible palliative care services to individuals and families facing life-limiting illnesses in the Caledon, Brampton, Dufferin County and West Woodbridge regions of Ontario, Canada. Aims to provide care, support and education to grieving children, youth and their families around death and dying, while building strength, resilience and hope. Elizabeth is a social worker and educator with extensive experience supporting children, youth and adults facing complex illness, uncertainty and grief. Emily's House is Toronto's only hospice for children and families facing life-threatening illnesses. In moments of grief and difficulty. Help us add life to a child's years by helping children and families find support. 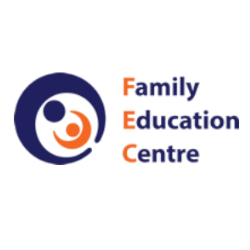 Family Education Centre, where we have helped to enrich the lives of thousands of families for over 40 years! We offer a multitude of programs and services to meet your needs- whether you want to help prevent parenting and family challenges, or are facing them now. Your experience with us will be unique because our Parent Educators are parents themselves, and have experienced similar challenges to yours. We provide a welcoming and warm non-judgemental environment where you are heard and your parenting concerns are validated. We seek to ensure our programs are of the highest quality and that every skill we offer is backed by evidence in its ability to help parents raise responsible, caring and resilient children! Gilda’s Club is a place where anyone touched by cancer - adults, children and teens as well as their families & friends become part of a welcoming community of support.